Progression in technology is integral for the growth of the industry and while handheld computing has seen a large boost over the years, not the same can be said for charging technology. With wireless connectivity becoming more of a necessity, many consumers look out for innovation in the field. 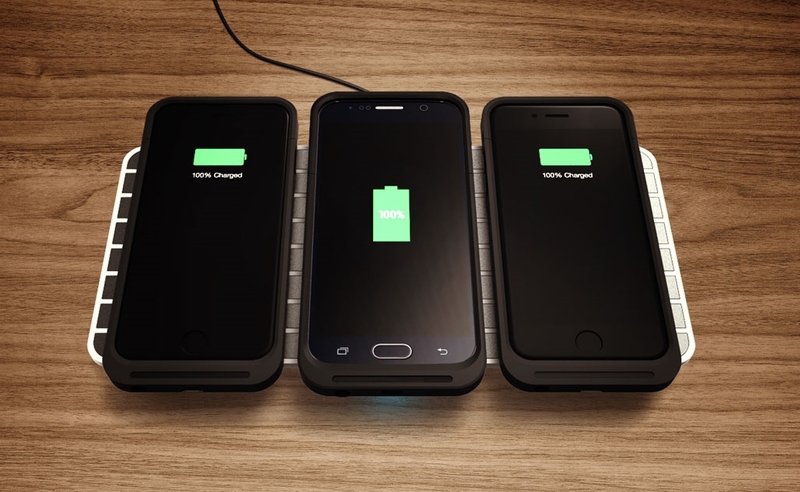 Wireless charging is definitely on the rise but there has been very little to redesign the approach from its roots, but FLI Charge may be challenging that. 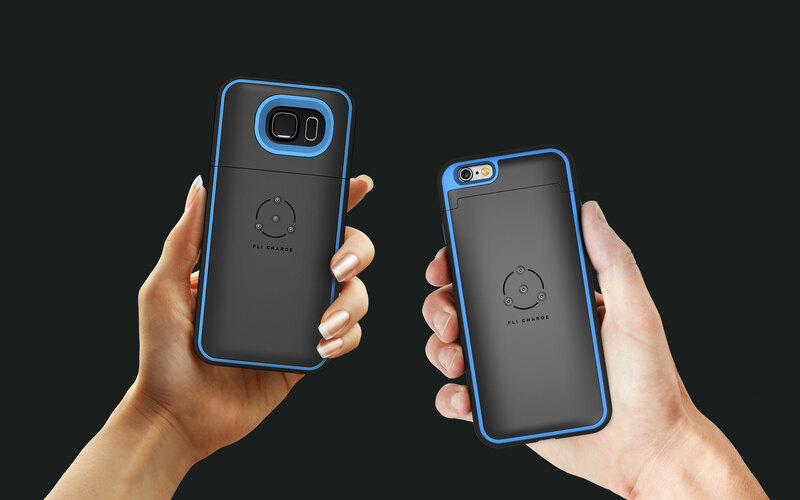 To ensure compatibility, FLI encourages the use of proprietary cases allowing devices to be oriented in any way on the charging pad and still experience optimum power input. 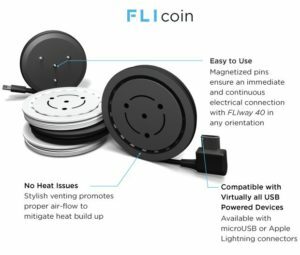 For devices that don’t support these, the company has also developed the FLIcube and FLIcoin that act as universal adapters for various other USB powered products such as Bluetooth speakers, gaming controllers and smartwatches. The functionality FLI offers with their products combined with their rather minimal look do make them a compelling option but there may be some considerable doubt in consumers’ mind about their products. The charging technology FLI claims to incorporate is one that has been tried previously but was dismissed as “too slow” by Intel and there is always the danger of harmful radiation that a charging feature like this brings. The slight negativity towards the product may reduce after some hands on time with it, which will be covered soon on the website. Nevertheless, the product seems to hold significant promise and visiting their website may give a better insight into their products. 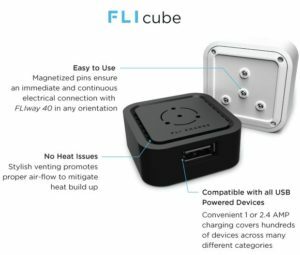 As for pricing, FLI’s Indiegogo campaign states a starting price of $99 but that may change when the products are expected to reach the public later this year.